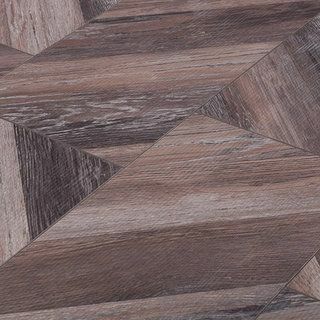 A bold but brilliant choice for the home, stained hardwood flooring is guaranteed to enliven your living spaces with a truly authentic and rustic look. It matches well with a wide range of differently styled rooms but is certain to add a dashing magnificence to your décor and home furnishings. 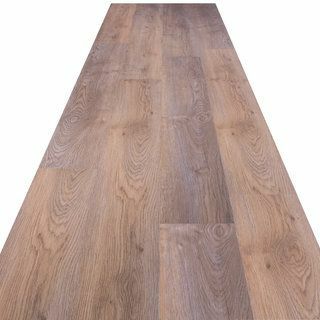 At Sale Flooring Direct, we stock high quality yet cheap stained solid hardwood flooring across a wide range of styles and shades. 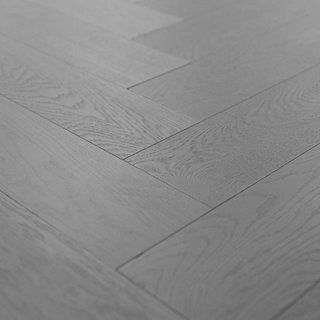 You can find the ideal flooring solution to suit your living room, bedroom, kitchen or dining room. Just use our handy options below to narrow down your search the perfect stained hardwood flooring for your home. Stained hardwood flooring stands the test of time, and provides a homely and warming atmosphere from the very first day it is laid. 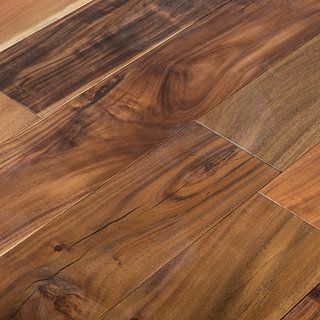 Both durable and practical, you can count stained hardwood flooring as an astute investment to your home. And with easy installation and maintenance, it’s a superb choice of flooring. 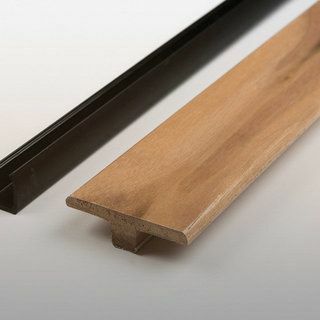 Browse and buy from our selection and discover premium yet affordable stained hardwood flooring. Order quickly and easily from our online shop and bag yourself a bargain today. We cut out the middle man so that we can pass the savings back on to you.